Parks are a big deal in Cincinnati—they take up over 10% of the city’s total land area. Cincinnati Parks’ website relays the parks’ centuries-long histories, goings on, and features maps and event listings. Cincinnati Parks’ old site was cluttered, difficult to navigate, frustrating to maintain. Event calendars had to be manually updated every month. Additionally, the site was not mobile, so users on phones would have a difficult time using the site. 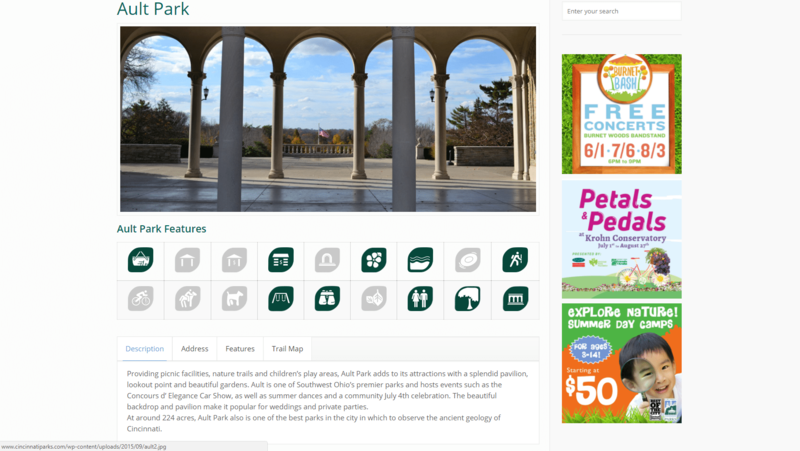 Specific park pages were cluttered and it was difficult for users to learn about the features and amenities of any specific park. 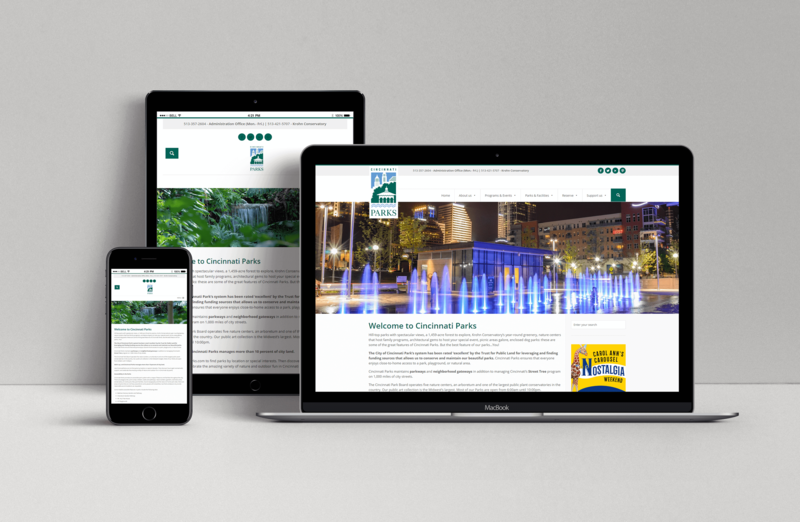 Cincinnati Parks wanted their site to be simple and intuitive without sacrificing depth. 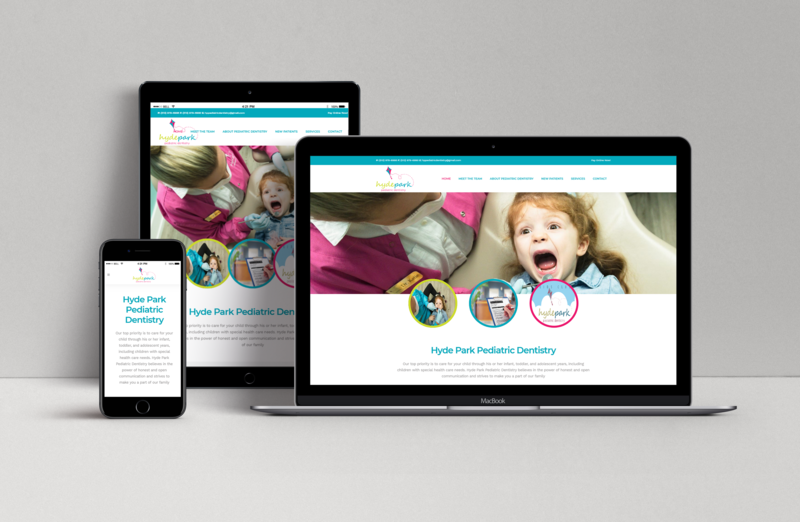 webFEAT designed a new website for Cincinnati Parks in WordPress so it would be extremely easy for them to make updates in-house. 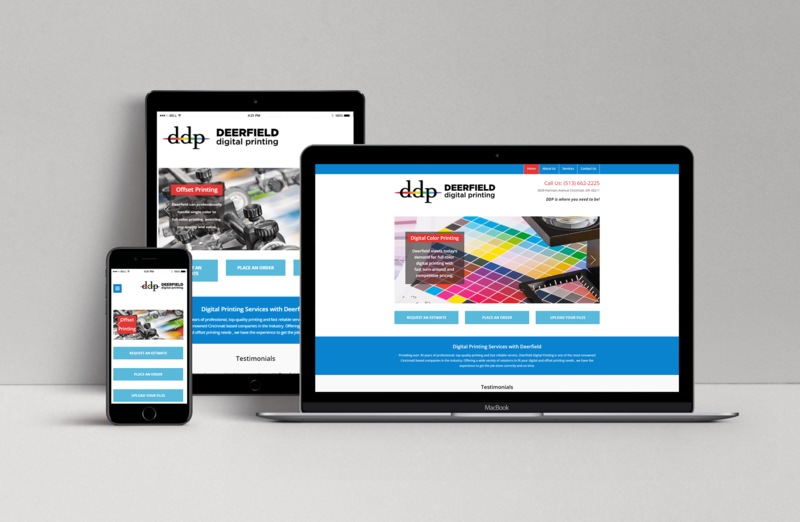 Additionally, we focused the new site on being as user-friendly as possible. 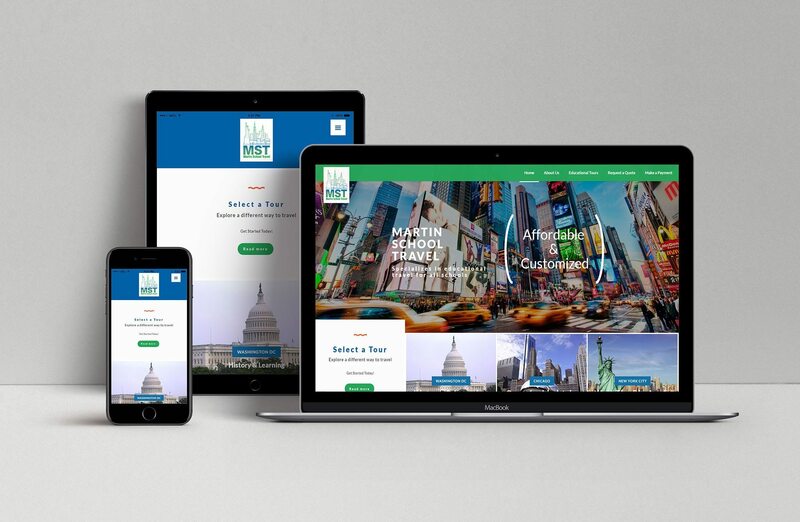 The new site is responsive, mobile friendly, and makes it extremely easy for users to find all the information they need about the parks. Large drop-down menus with images and descriptions sit behind each of the site’s five main sections. Since the park website is so large, this is done to organize information to be as easy to sort through as possible for the user. The size and breadth of information is preserved while the information becomes easy to sort through. 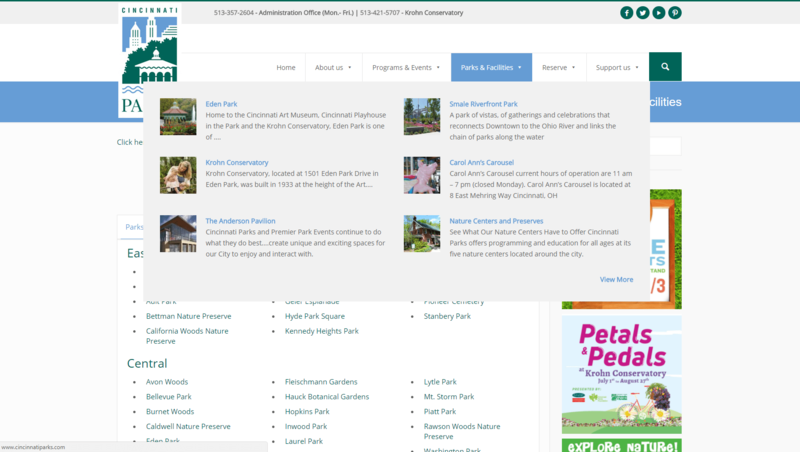 Since this website is for all the parks in Cincinnati, it was important that users could go there to learn about what was happening in all of them. 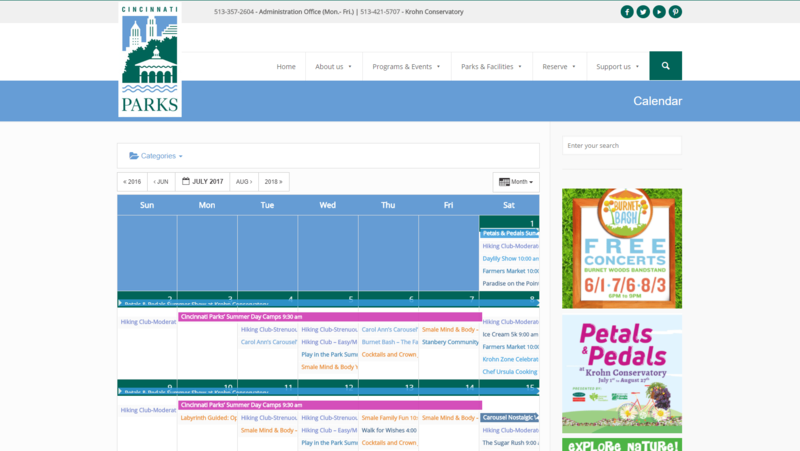 We integrated a calendar that is integrated with 16 different Google calendars so Cincinnati Parks can update those calendars and show users what is going on in each of their parks. It is interactive and users can filter the calendar to show exactly what they want to see. Once a user clicks on a specific park, they are taken to a page that lists all the information they could possibly want. There are trail maps, visual lists of amenities, pictures of the park, maps, and more. This fits with the site’s overall aim to be user-friendly and helps users to find all the information they’re looking for.